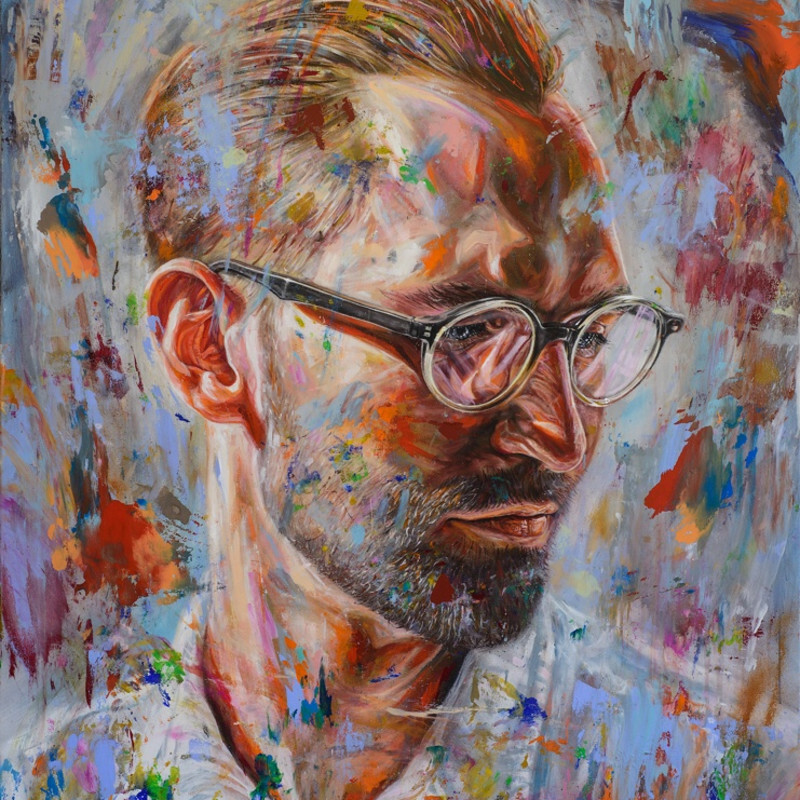 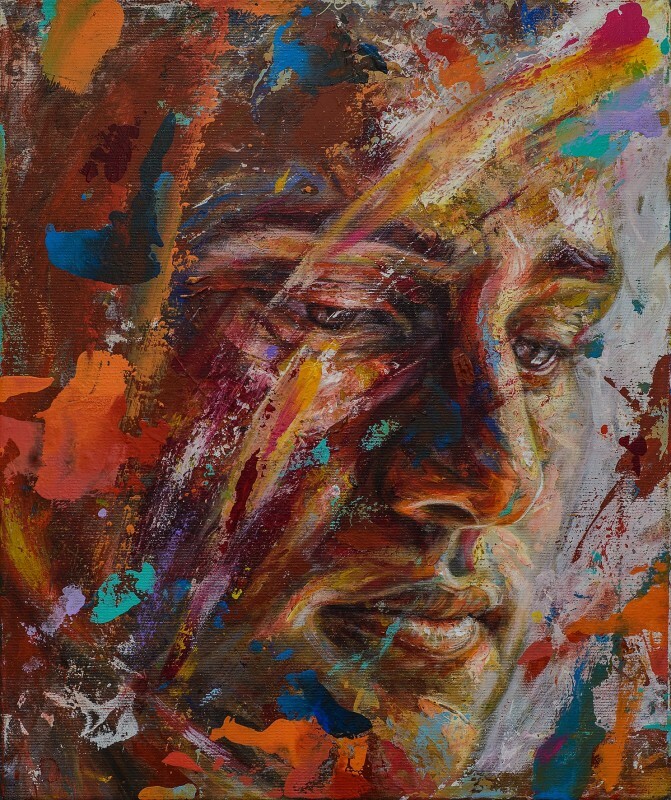 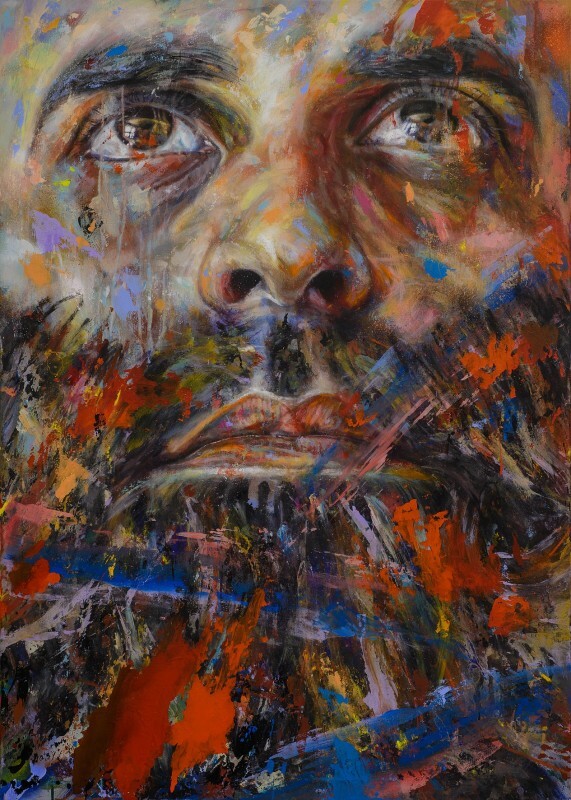 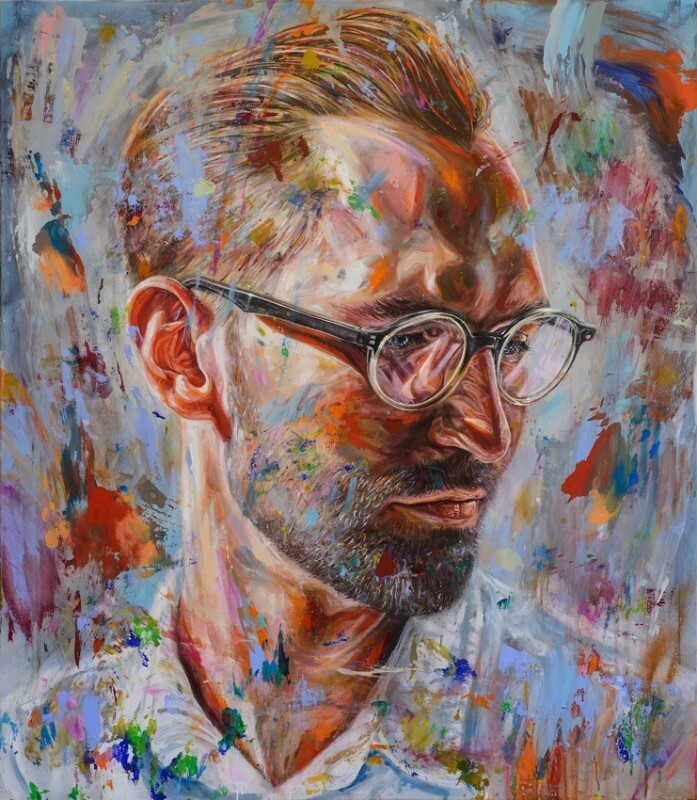 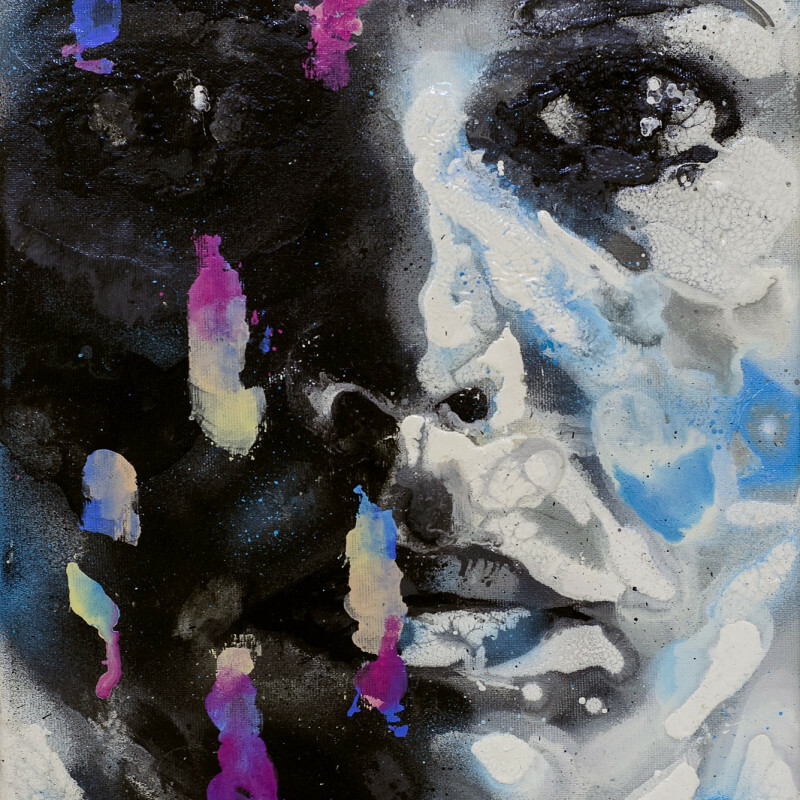 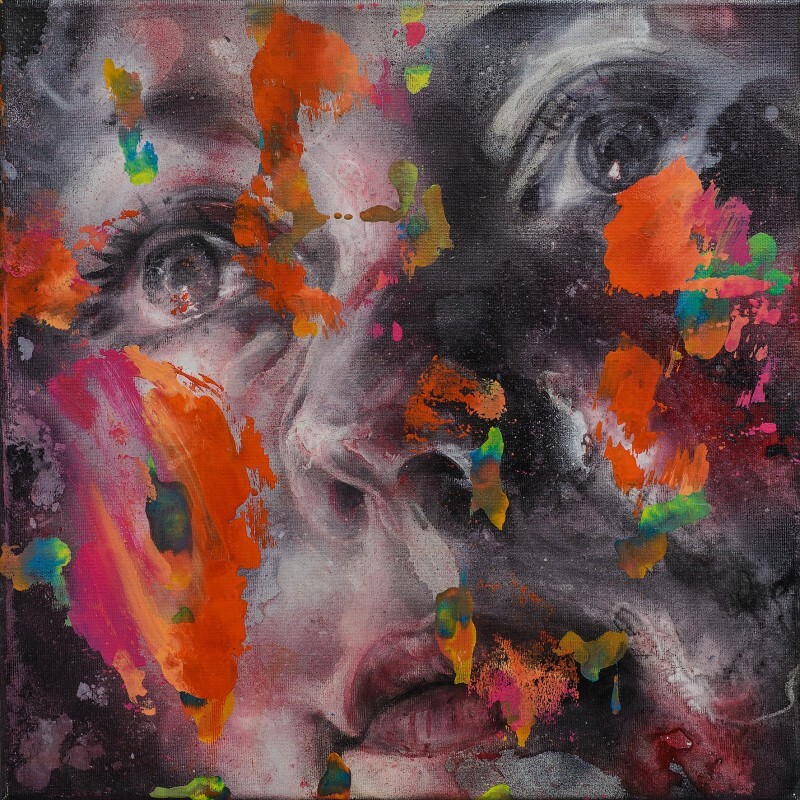 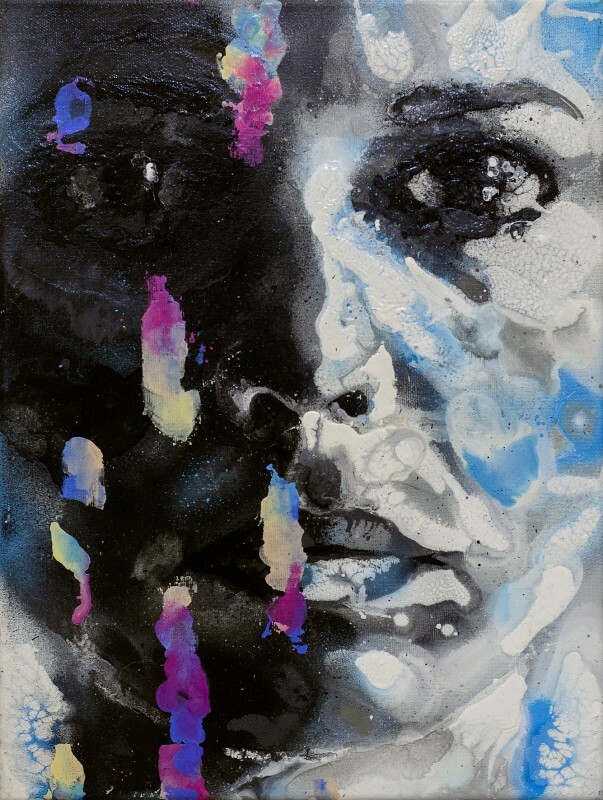 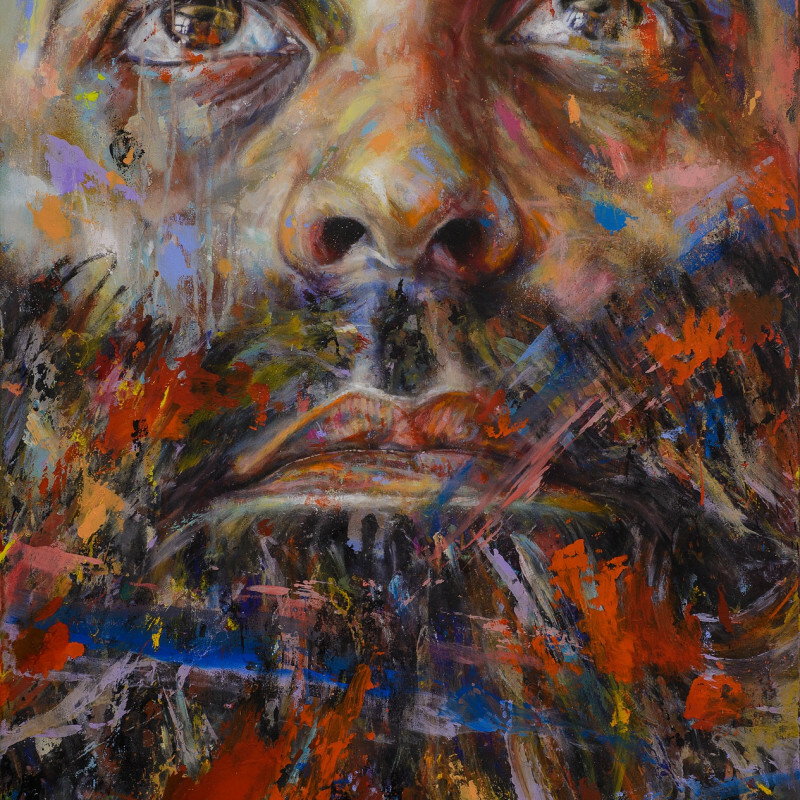 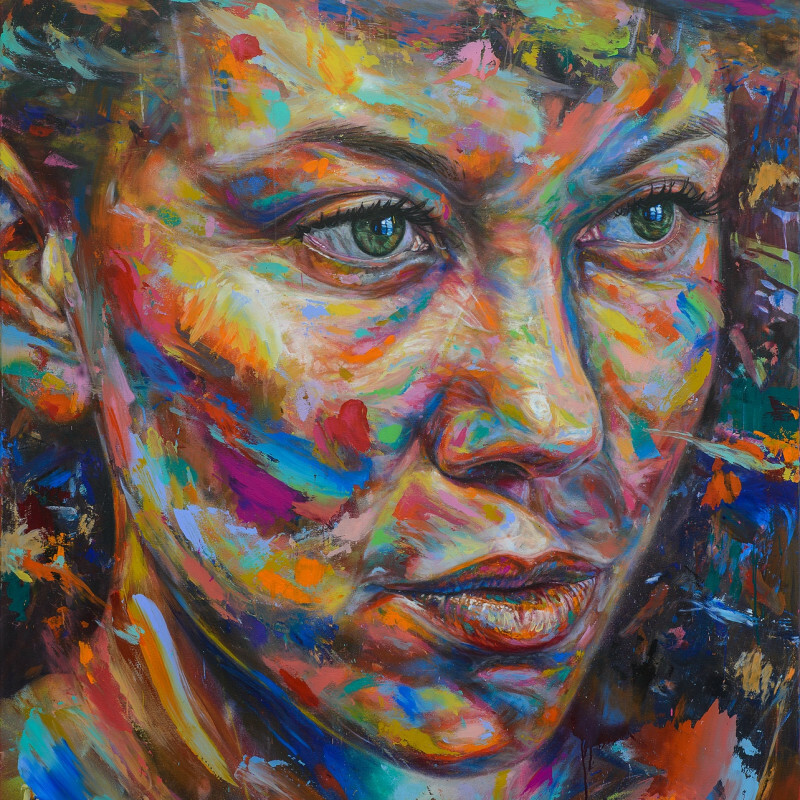 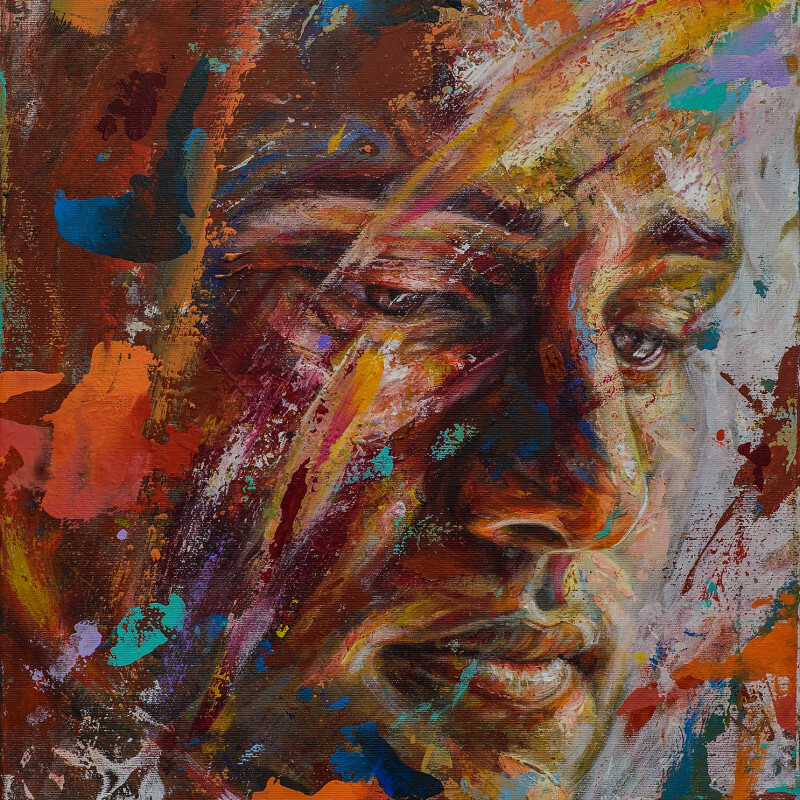 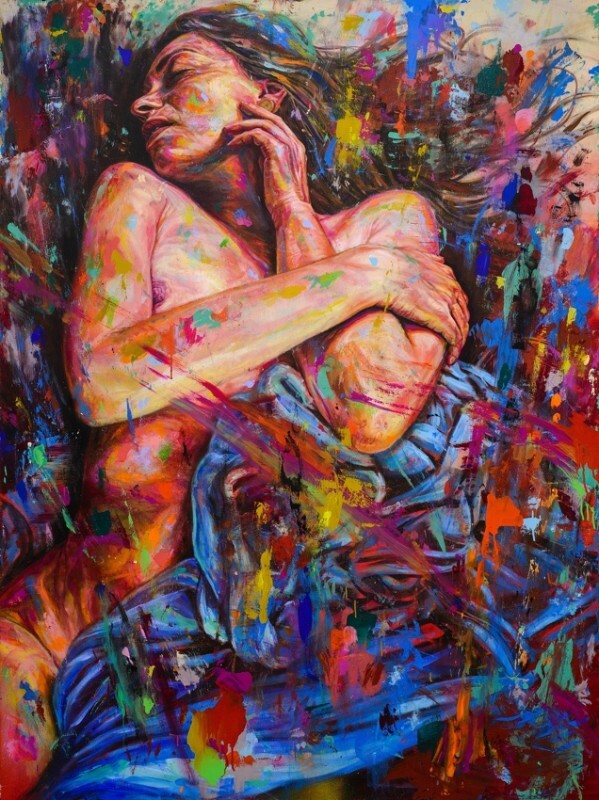 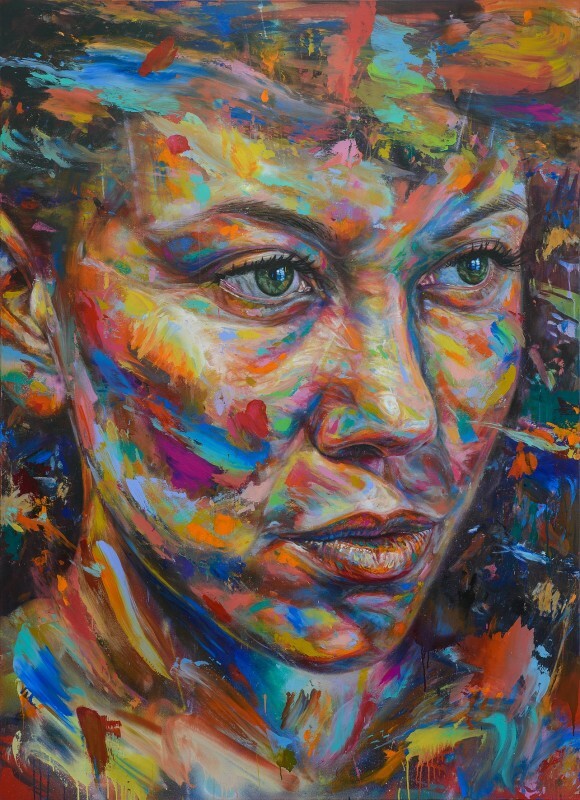 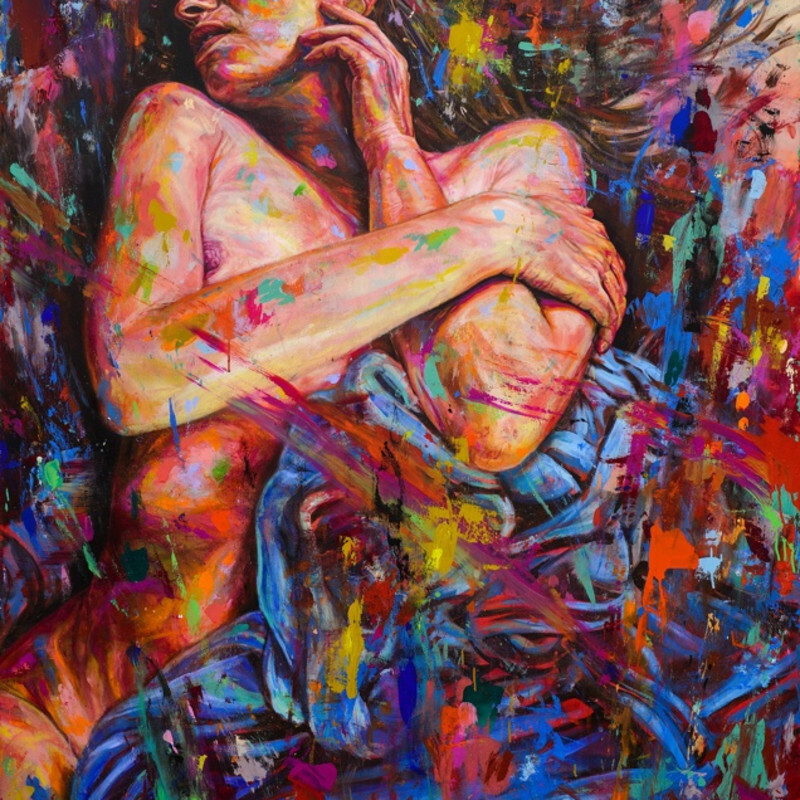 Working in portraiture, painting freehand, using only spray paint and without the aid of brushes, David Walker has developed a signature, multi-layered, style. 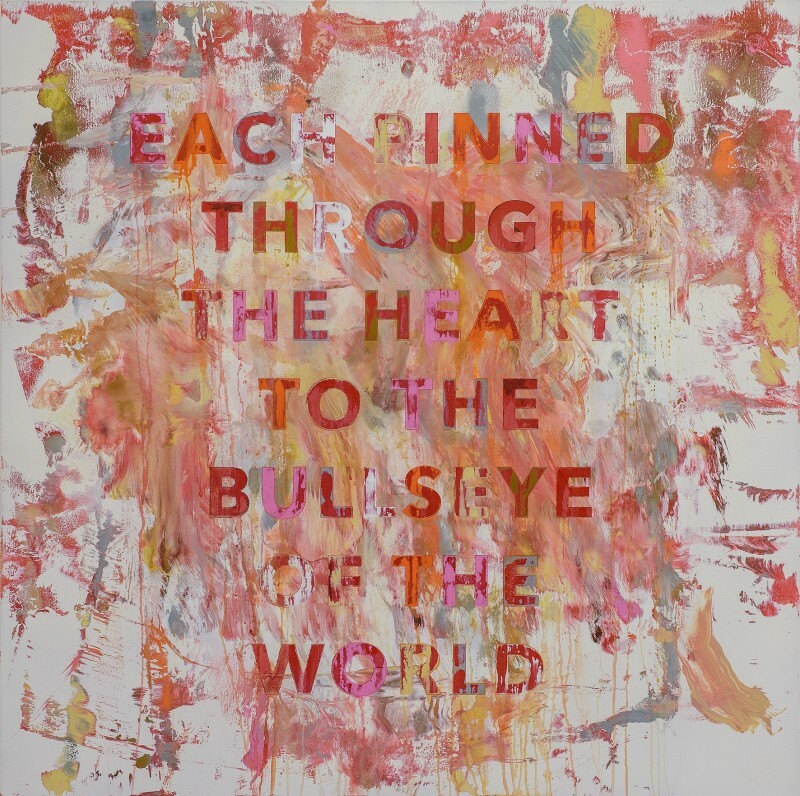 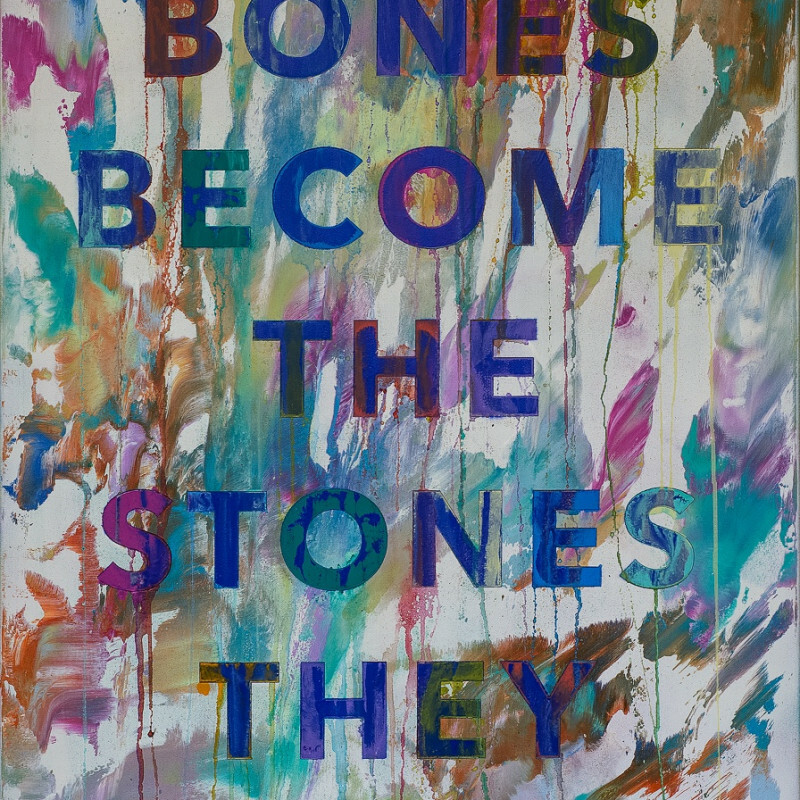 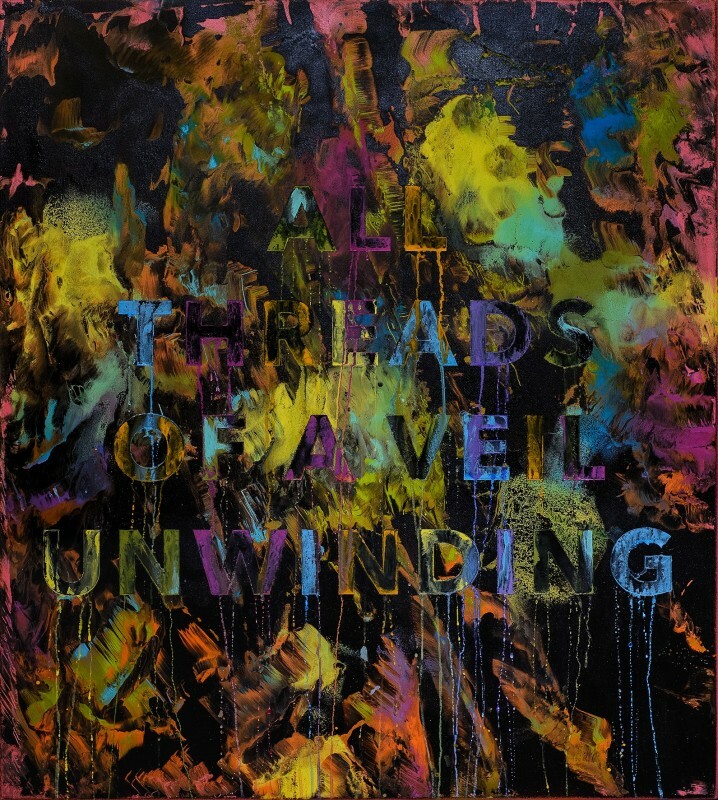 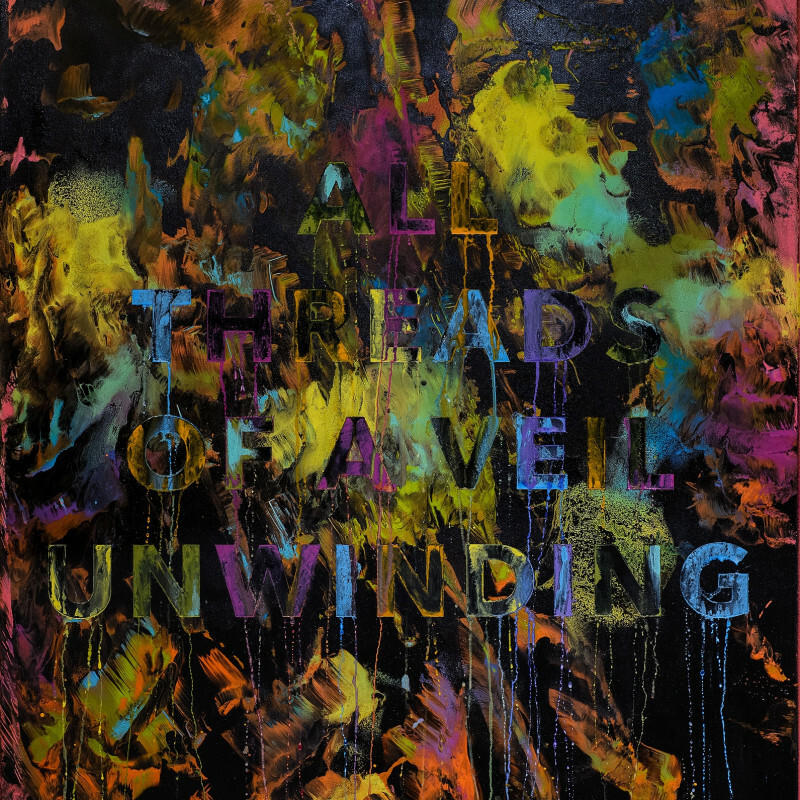 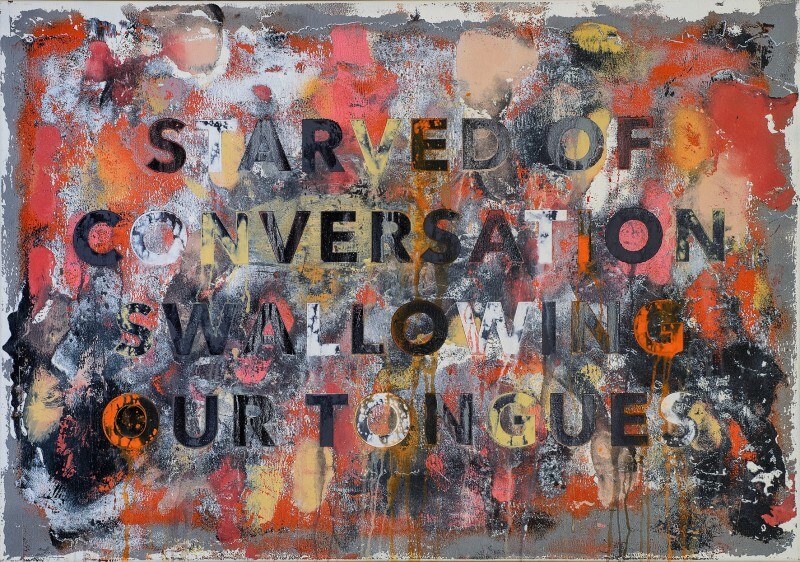 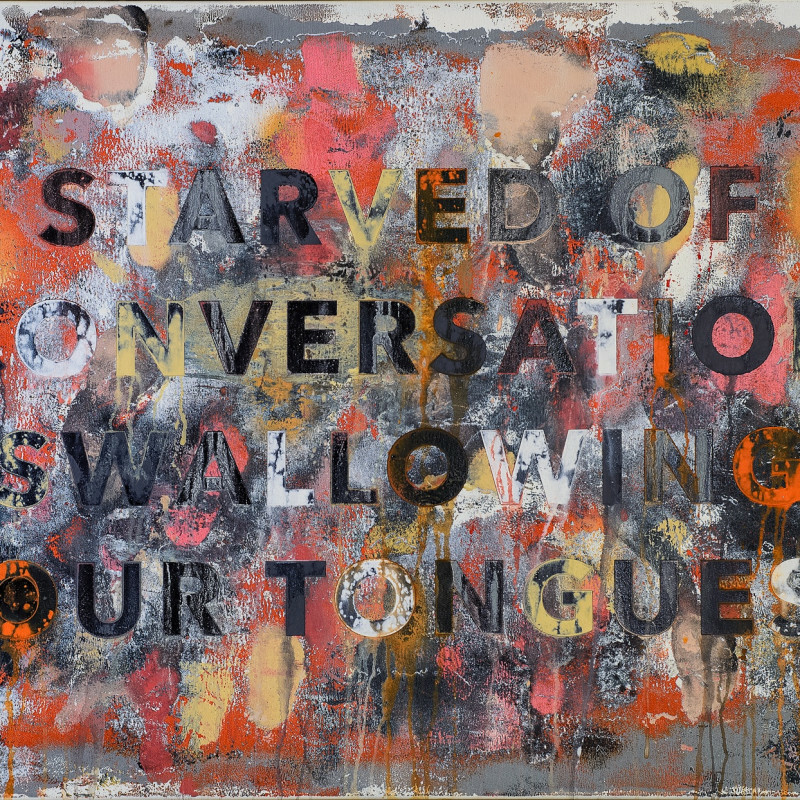 Incorporating both sophisticated and dumb mark-making he creates countless scrawled lines and abstract areas that weave through clashing colours, translucent drips and decaying letterforms. The results are visually rich portraits that fuse photo realism, abstraction and graffiti art sensibilities with a raw energy that comes from the medium. 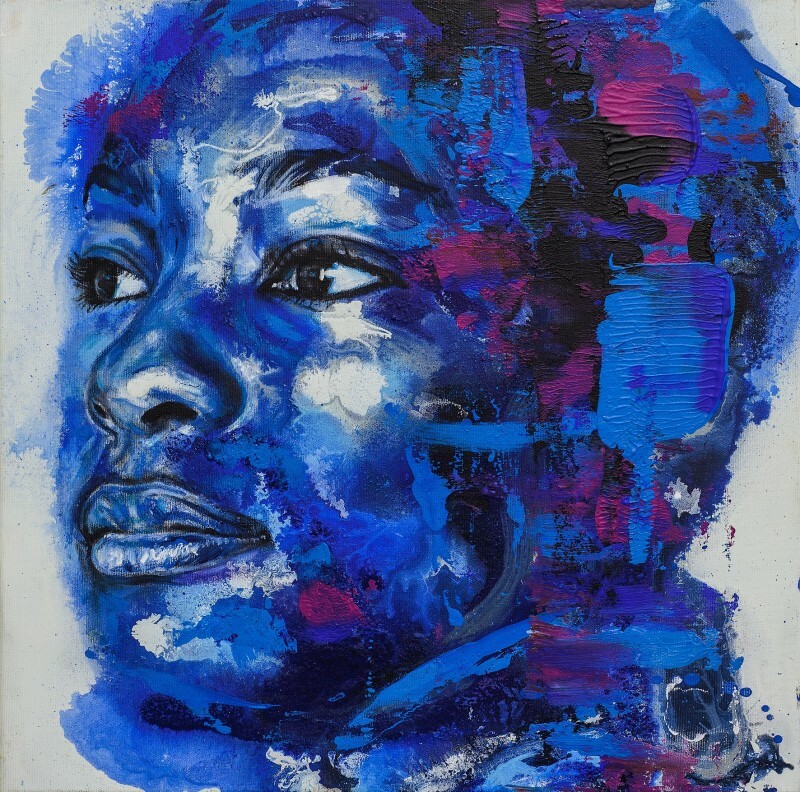 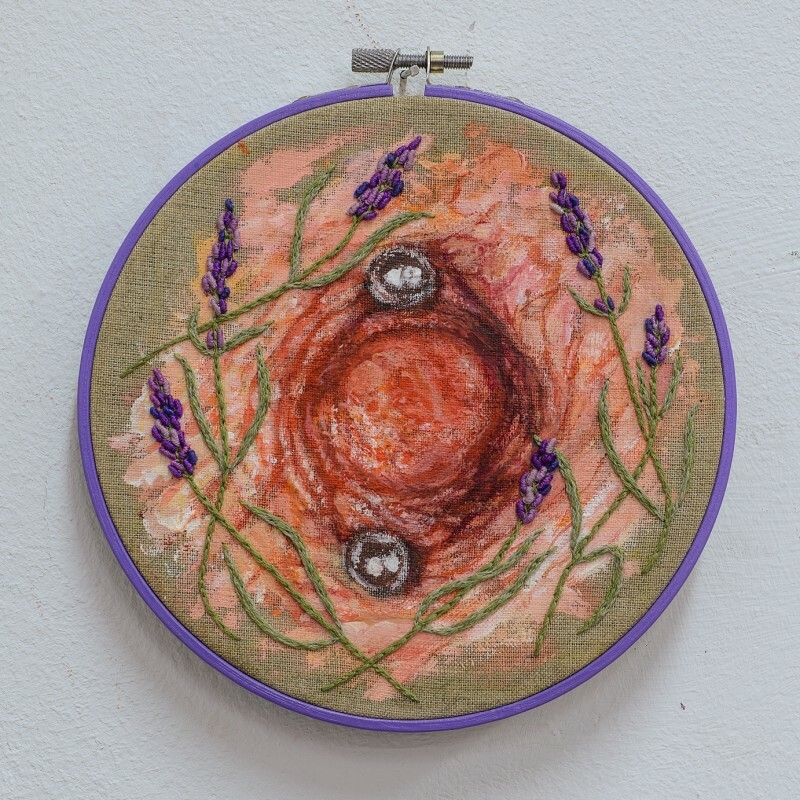 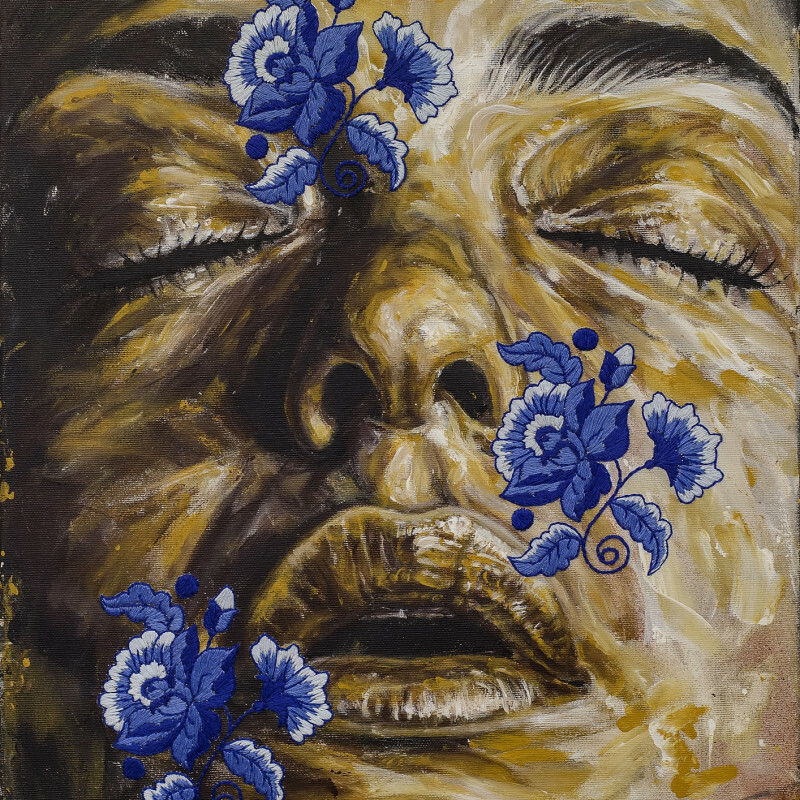 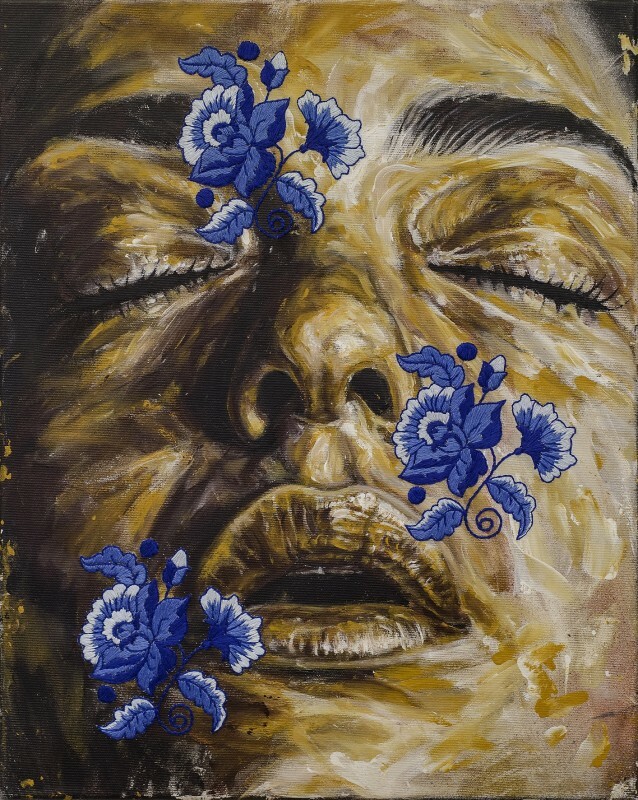 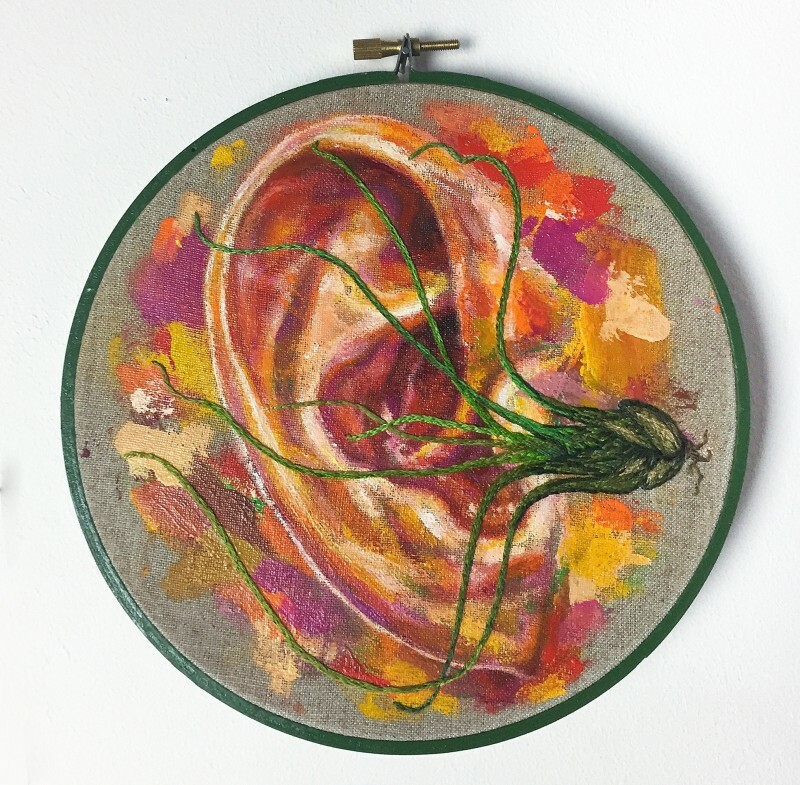 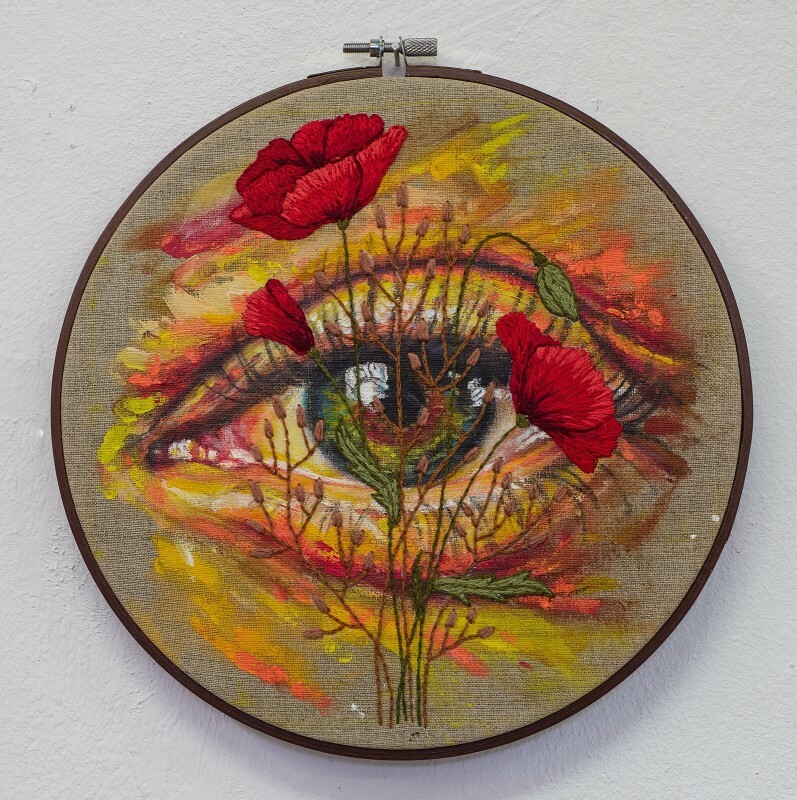 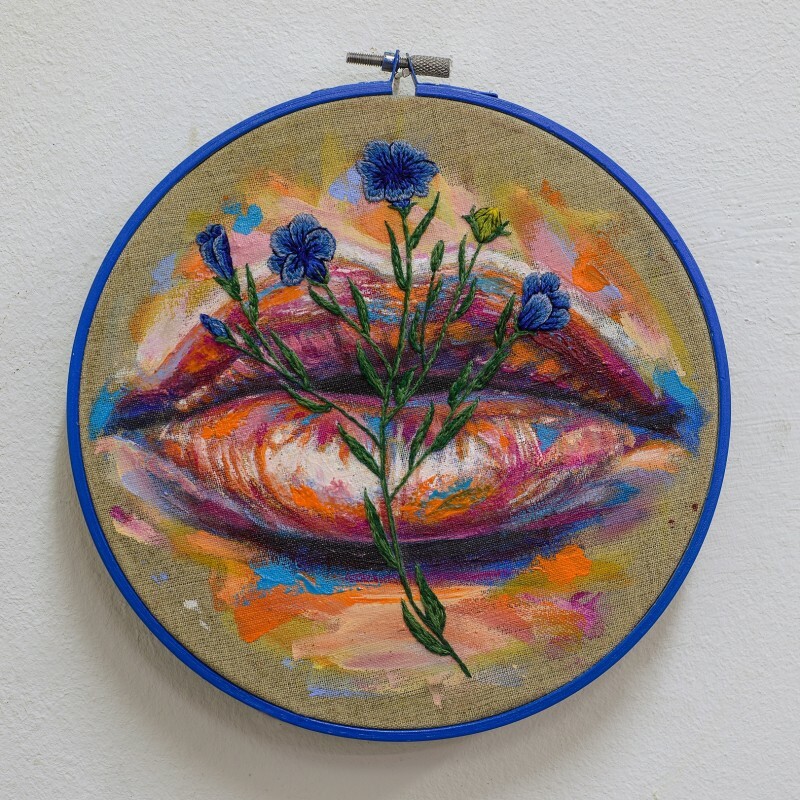 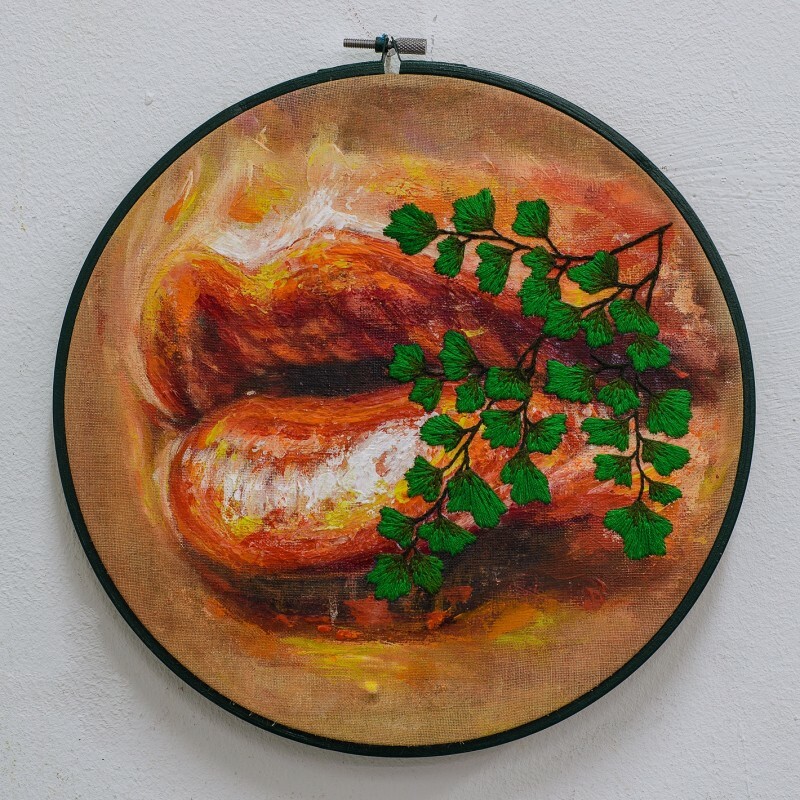 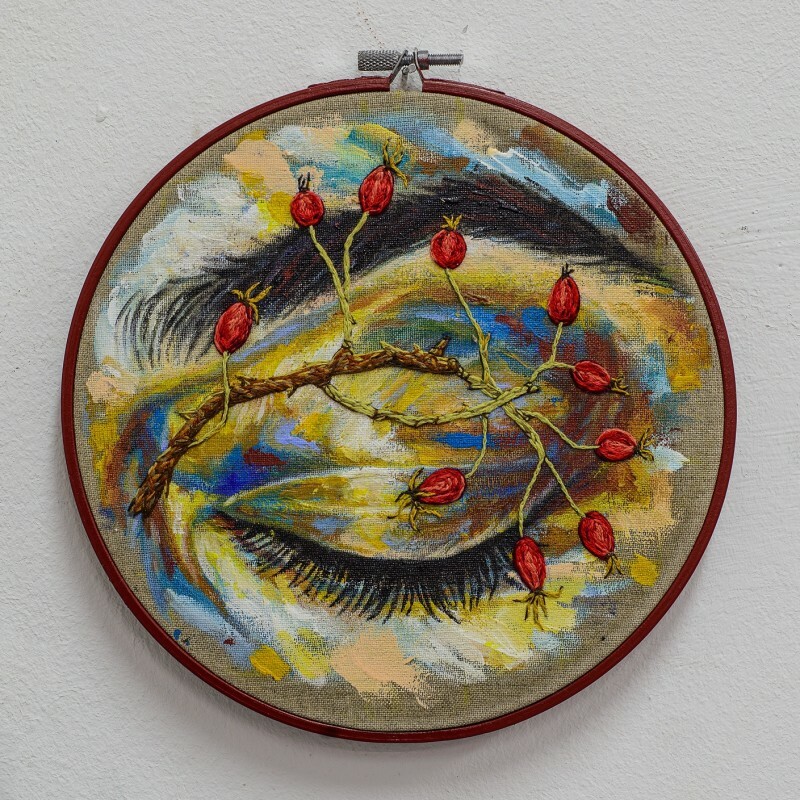 His work is exhibited in the UK and Internationally and aims to challenge preconceptions about fine art and urban art painting within the gallery confines and the public domain. 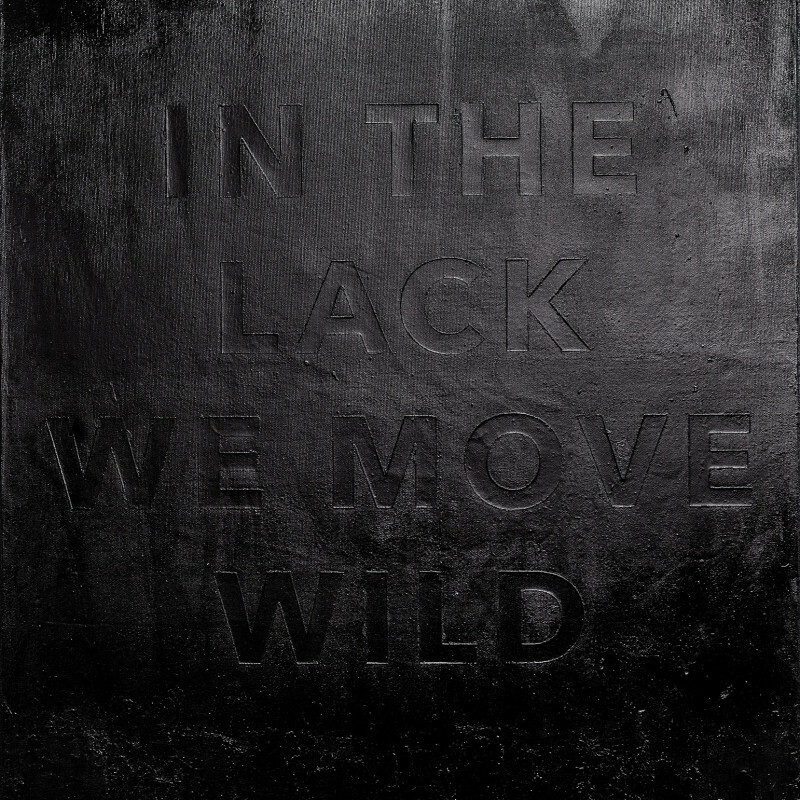 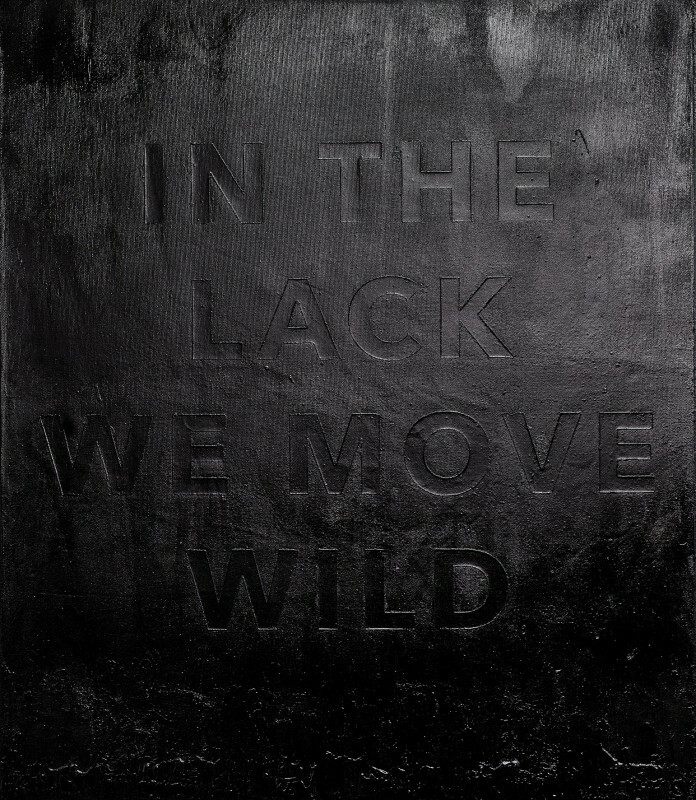 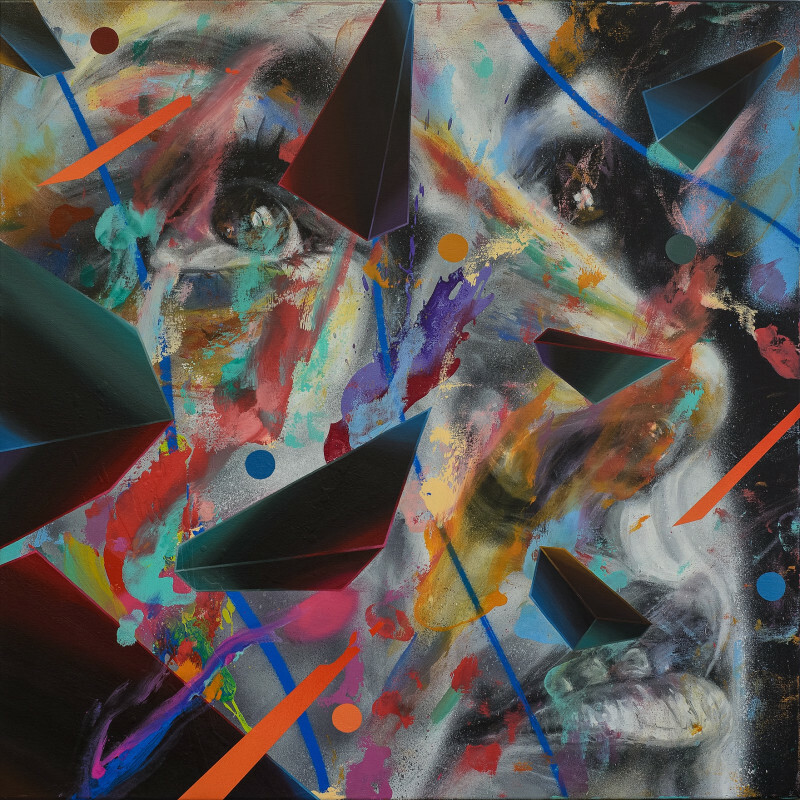 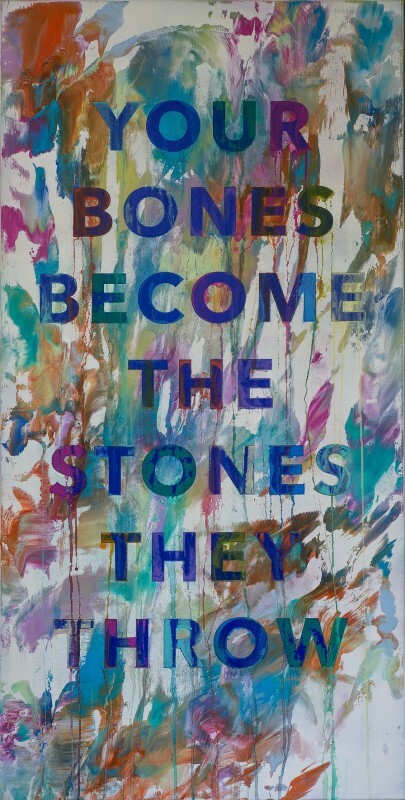 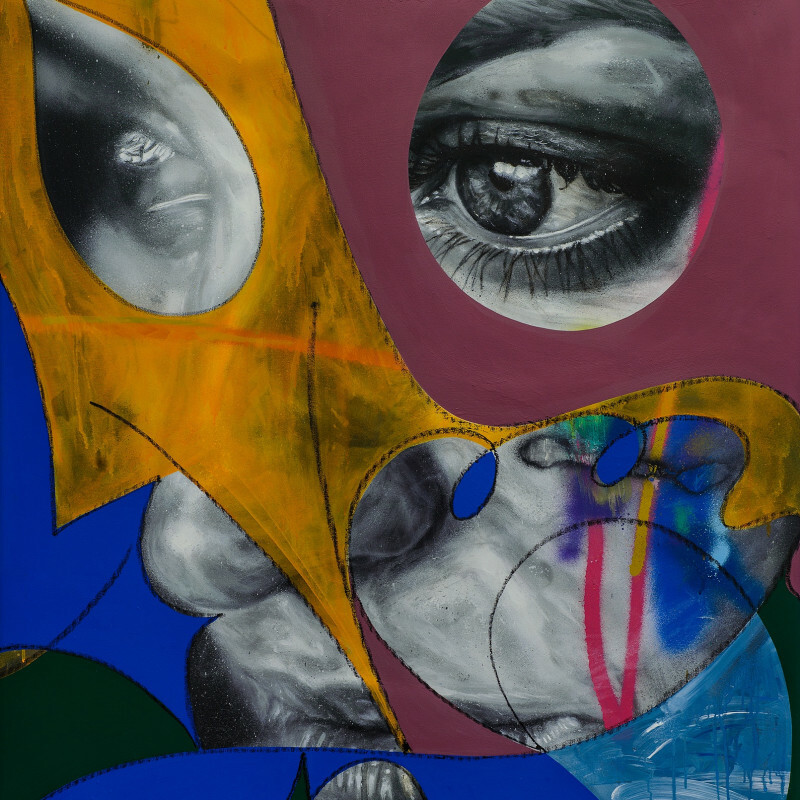 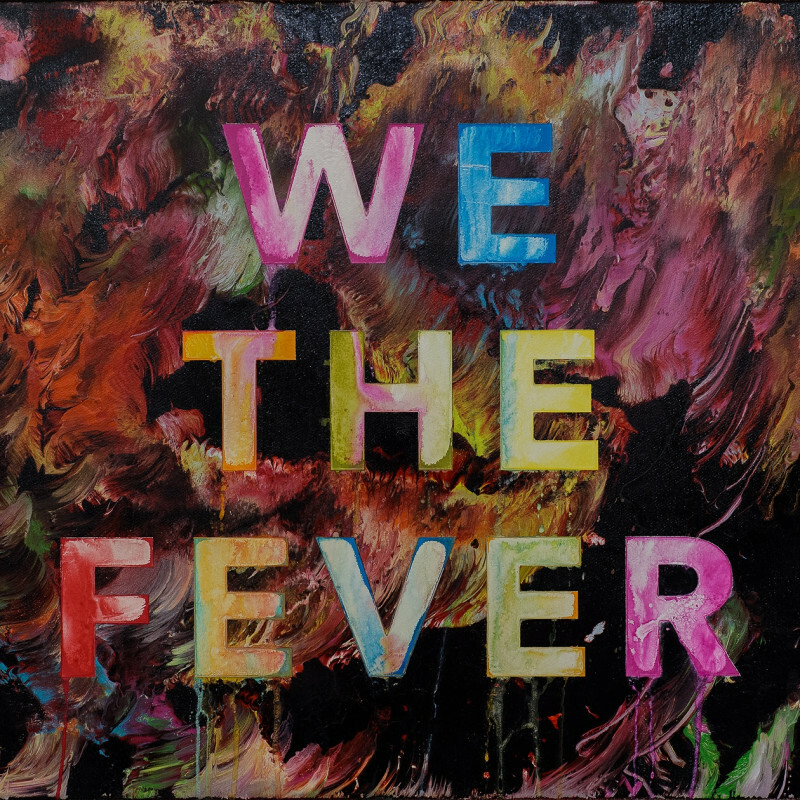 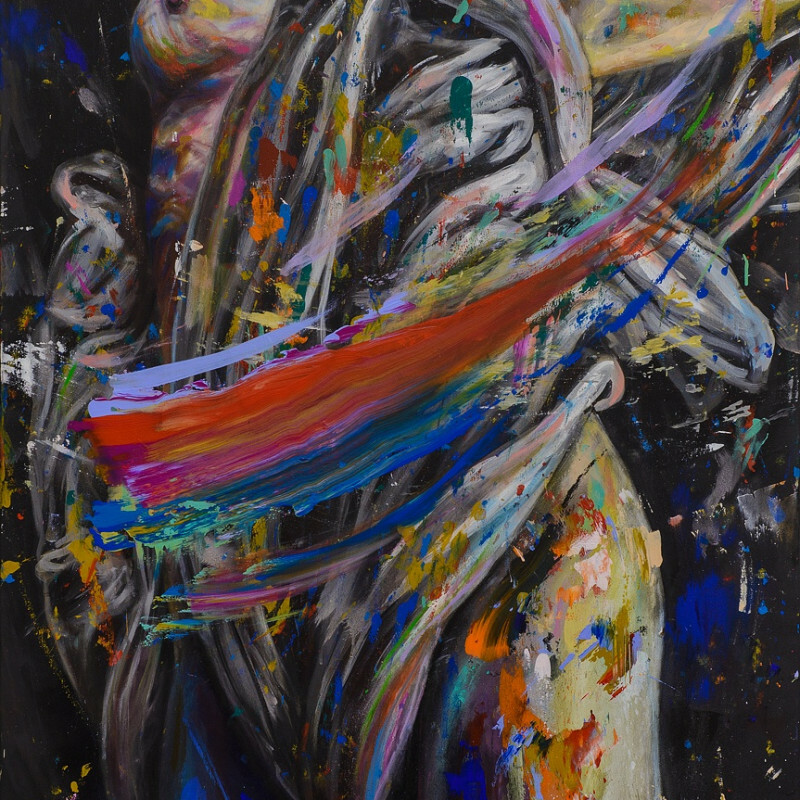 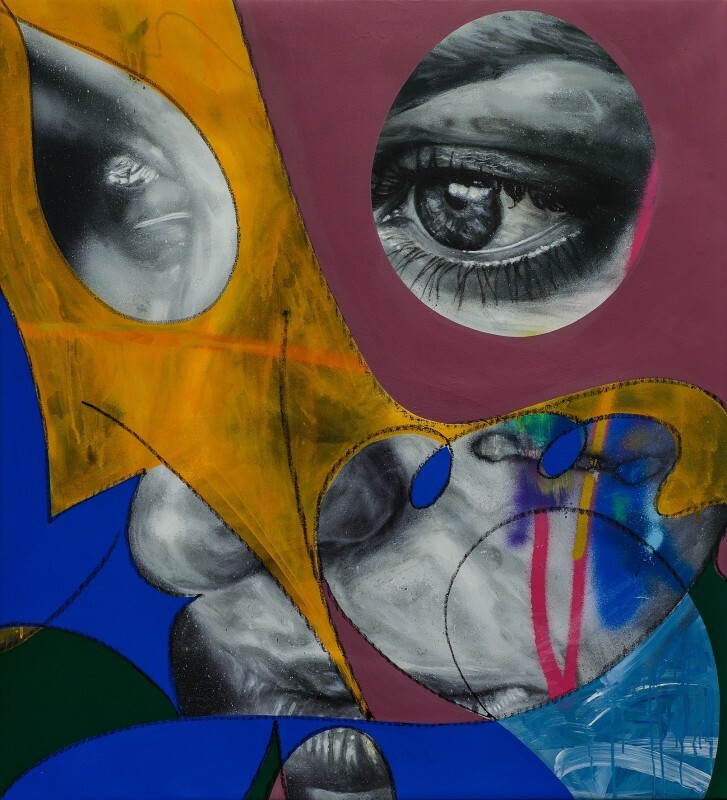 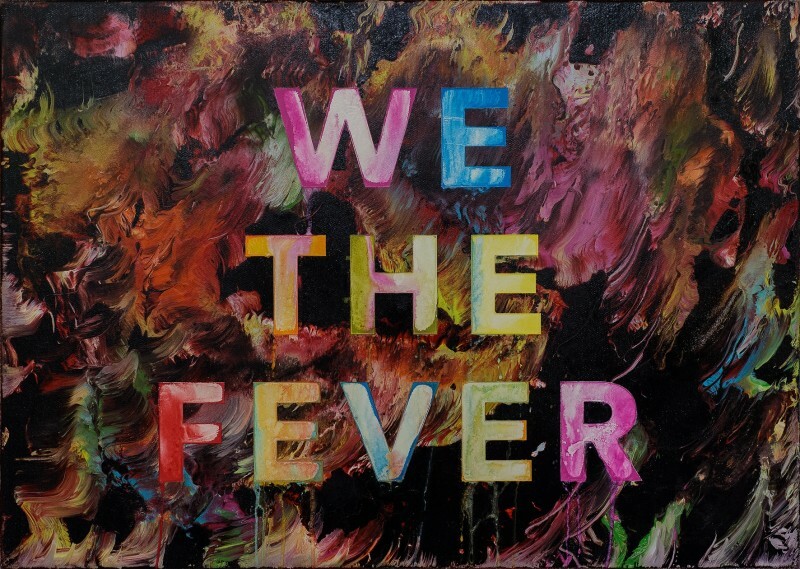 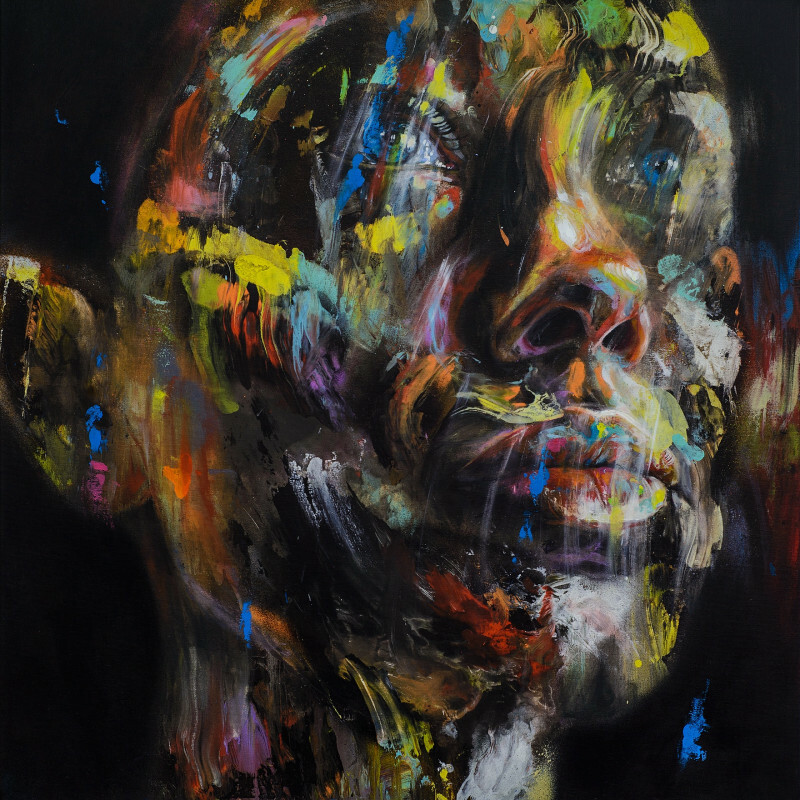 Over recent years David has shown work in Berlin, Hong Kong, LA, Lisbon, London, New York and Paris amongst others and his paintings have been shown alongside the leading figures in the urban contemporary and street art movement.